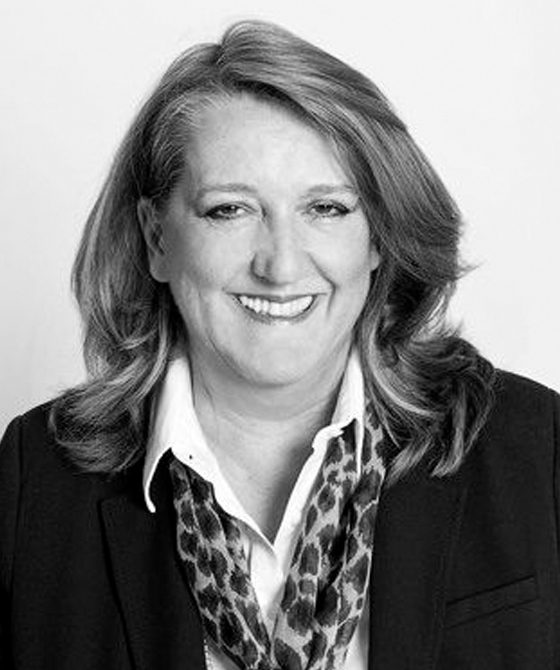 Sarah Dines has over 25 years’ experience at the Bar and practises in all aspects of family law, with particular experience in financial applications arising from marriage and relationship breakdown, public law proceedings, private law applications, and international child law. Sarah is a popular advocate, with a reputation for being thorough, and leaving no stone unturned in advancing her client’s case. She mixes gravitas with good humour. Sarah is married with four children and enjoys the countryside, art and architecture, antiques and gardening, in her leisure time.